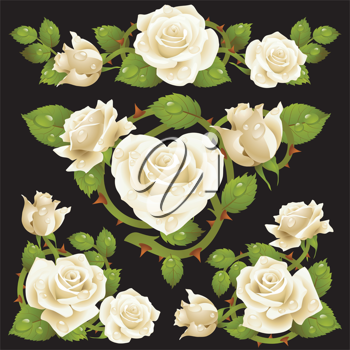 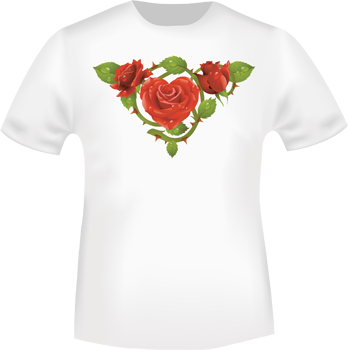 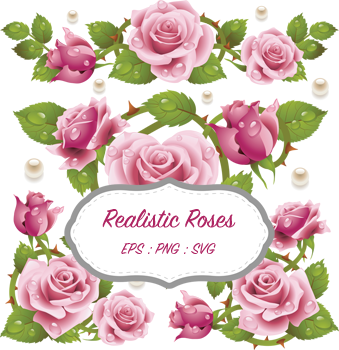 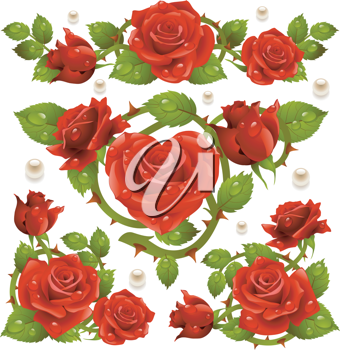 This image pack contains simply stunning realistic roses in four different colors. 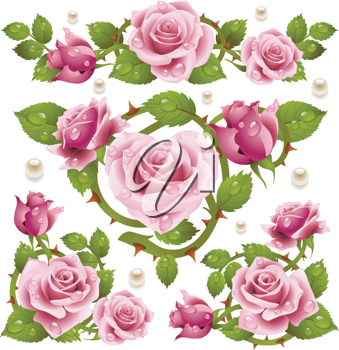 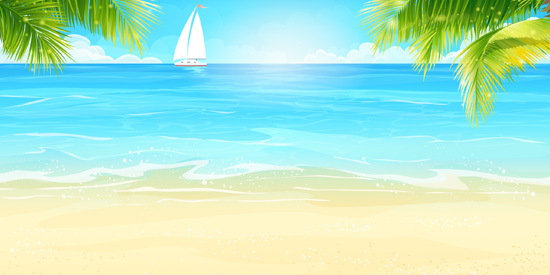 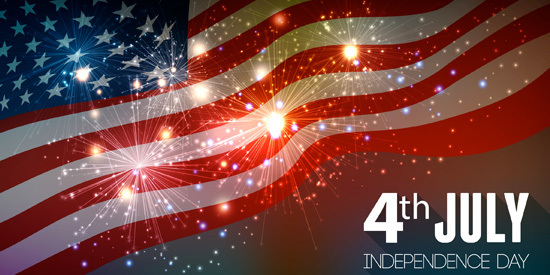 These image elements are perfect for creating your own greeting cards, crafts and designs and much more. Available file format(s): EPS [3,217.0 Kb] PNG [12,643.1 Kb] SVG [1,919.3 Kb] (ZIP files).